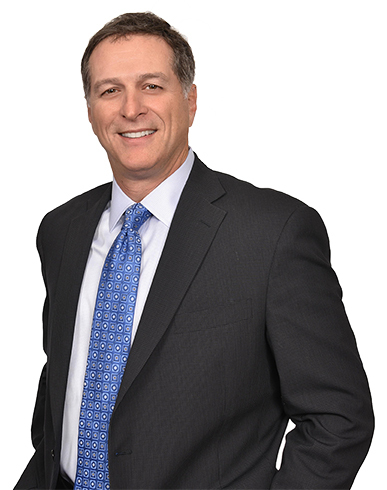 Benjamin is a member of the RatnerPrestia’s Management Committee and devotes the majority of his time to handling litigation for our clients and the balance of his time in IP counseling and transactions. He believes that litigation is often a necessary cost of doing business that must be continually monitored to make sure that it is in line with the business goals of our clients. Litigation is a tool that is used in reaching a business goal, but is not the goal itself. This approach to litigation requires an understanding of not just the issues of the lawsuit, but our client’s business. Regular reviews of case status and strategy help insure that the case is on track with the business goals and that costs are not spiraling into a black hole. The assertion of trademarks in the evaporative cooling/humidifier field. Benjamin is also a regular speaker in the intellectual property field. His talks have covered a broad range of intellectual property and litigation related topics including: Trade Secret Discovery; 10 Minute Tips For Strategic IP Practice; The America Invents Act; How Reexamination Proceedings Impact the Strategy and Conduct of Patent Litigation; and Searching the Internet. Benjamin holds a Juris Doctor from the Temple University School of Law (renamed the James Beasley School of Law) and a Bachelor of Science in Computer Engineering (with a minor in International Relations) from Lehigh University. One Year After Octane Fitness – Is Fee-Shifting An “Exceptional” Risk For Patent Trolls? Curiouser and Curiouser – Is Alice The Long Sought Troll Killer? United States Supreme Court may make it easier to invalid patents. Streamlight Inc. vs TerraLUX Inc.